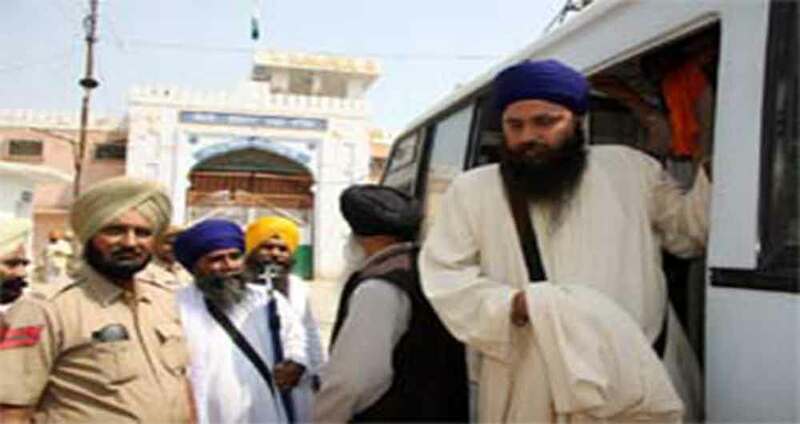 Recently announced Jathedar of Takht Sri Damdama Sahib, Bhai Baljit Singh Daduwal (appointed by Sarbat Khalsa 2015) was produced in the Court of Magistrate Harsimranjeet Kaur on December 13. Bhai Daduwal was accompanied with Bhupinder Singh Cheema. The magistrate extended the judicial remand of duo, and deferred the next hearing to December 23. Meanwhile, the Amritsar police succeeded in obtaining two days police remand Bhai Paramjit Singh Jijiaani from the Court of Sushma Devi. Bhai Jijiaani is an activist of United Akali Dal who is also indicted under sedition charges.